Goldman Sachs has submitted a patent application focusing on how blockchain could cut out the middle man with transaction costs. The patent claims that the technology could change the current process. U.S. Patent and Trademark Office (USPTO) published the patent on September 8th. Filed in March 2015, it was Goldman Sach’s first blockchain focused patent. This means that if a bank blockchain is transparent, it gives competitors the ability to place opposing suitable trades. This thereby reduces the competitive nature of foreign exchange trading. By submitting the patent, Goldman Sachs is aiming to combine the advantages of blockchain with technologies. These technologies primarily focus on delivering security, privacy, and comply with regulations. 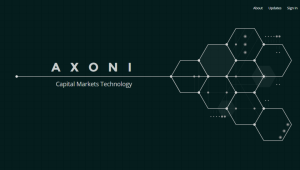 Blockchain firms Axoni and R3CEV have announced a Blockchain Trial to test Data Management of the ledger system. 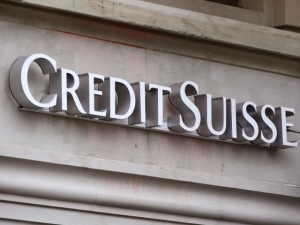 Among the major financial firms to participate in the trial Credit Suisse, Citi and HSBC are prominent ones. Featuring buy-side and sell-side firms, the effort envisioned how a distributed ledger prototype helps the industry. Key factors taken into consideration are to enhance risk management, cost and efficiency issues when managing financial reference data. Also involved was the Securities Industry and Financial Markets Association (SIFMA), a trade group representing US securities firms. According to the companies involved, the project demonstrated how regulators and network participants can use the technology. It shows how one can see which parties on a ledger created, issued and proposed amendments to a data record. In spite of massive investment in financial technology, JPMorgan still has some distance ahead to meet its blockchain objectives. 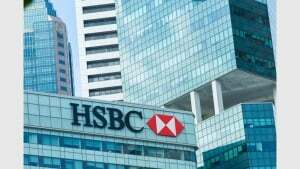 Abhijit Gupta, multinational bank’s head of science and technology told he had concerns about “speed” of blockchain settlement. The details come months after the bank first began disclosing its blockchain work. In February, JPMorgan conducted internal test moving money between London and Tokyo as part of a trial. This trial involved 2,200 of its clients, according to a Wall Street Journal report. A month later JPMorgan unveiled its work on Juno, a distributed ledger project published with the Linux Foundation-led Hyperledger initiative. 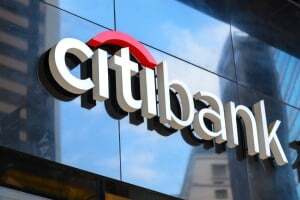 If JPMorgan still has long way to go before meeting its blockchain objectives, reports show the bank is financially committed to the course, along with other areas of technology.